Corbeau Seat Accessories - Inflatable Lumbar UNIVERSAL - Dezod Motorsports Inc - Home of the automotive performance enthusiast since 2002. Corbeau Inflatable Lumbar supports are a very simple and affordable way to provide extra lower back support. 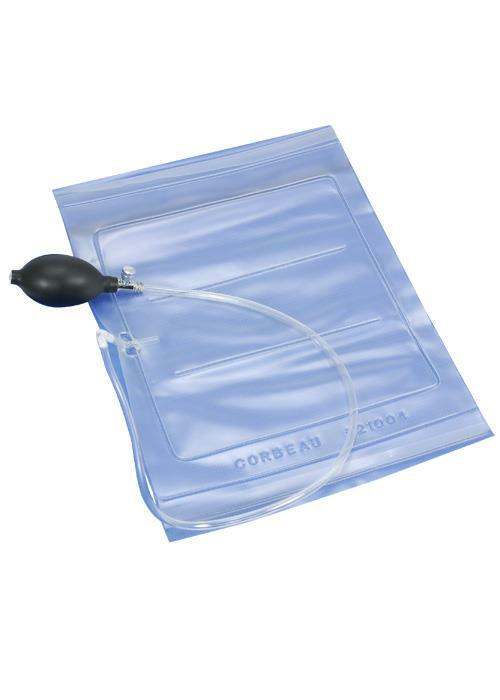 The inflatable bladder is installed under the cover of your seat and is inflated or deflated with a hand pump that connects to the bladder. 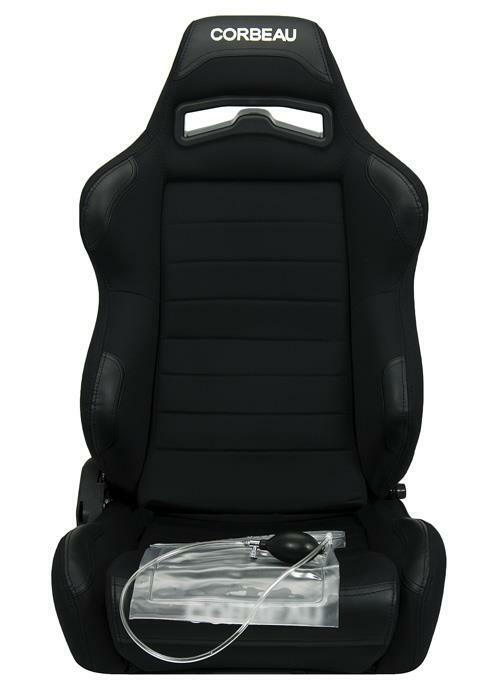 Please note we cannot install the inflatable lumbar in the VX2000, Sportline, FX1-Pro, Sprint and Pro-Series seats. A $29 per seat lumbar install charge may apply to certain seats. This will be noted on the individual seat pages.